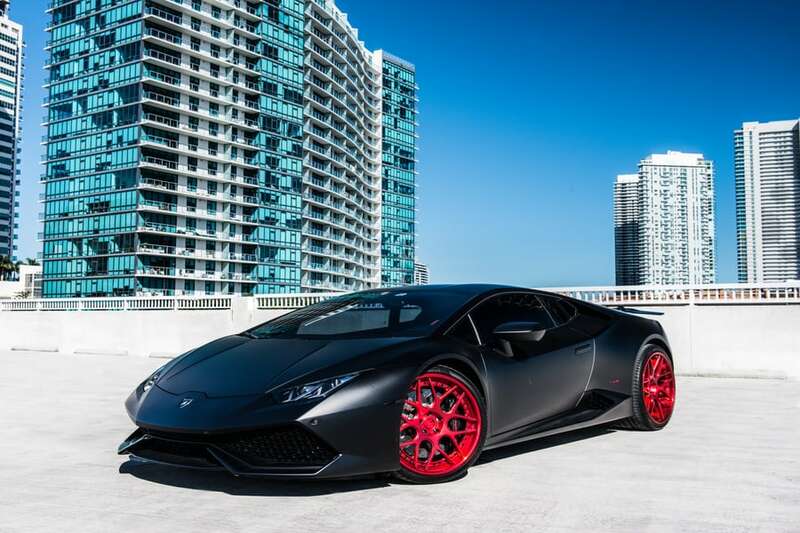 If you crave an electrifying combination of speed and agility, check out the Lamborghini Huracan rental. 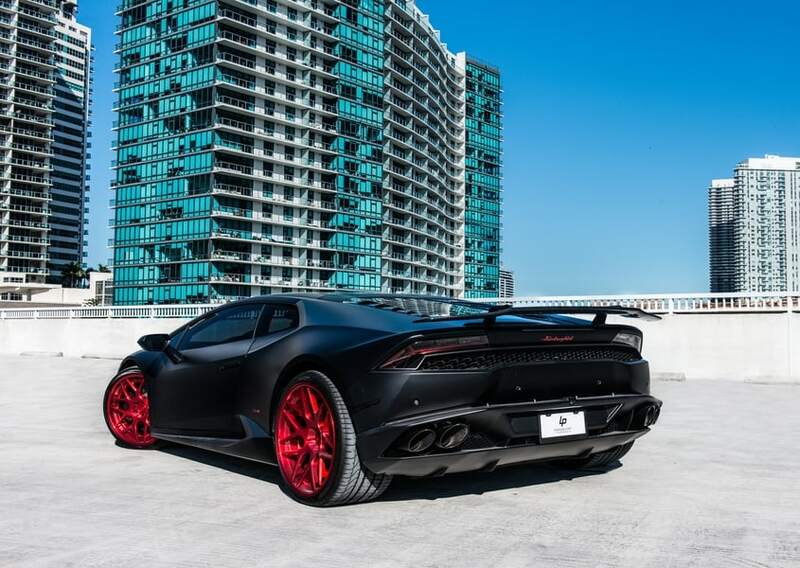 This thrilling supercar is a perfect match for the streets of Miami. You’ll definitely be able to add more fun to your vacation. 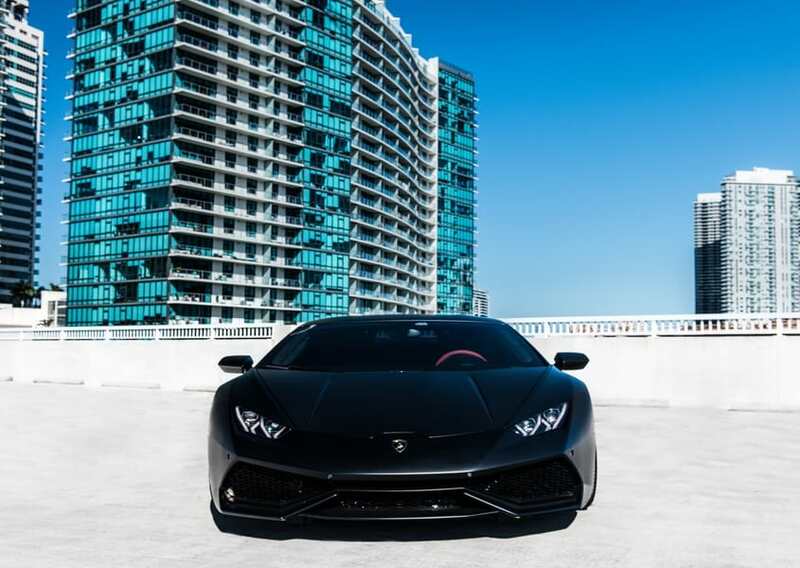 You’ll immediately notice the Huracan’s stealth-like design. From its aggressive stance to its quad exhaust outlets, everything about the Huracan screams performance. Meanwhile, a beautiful paint job makes this seductive sports car even more stunning. 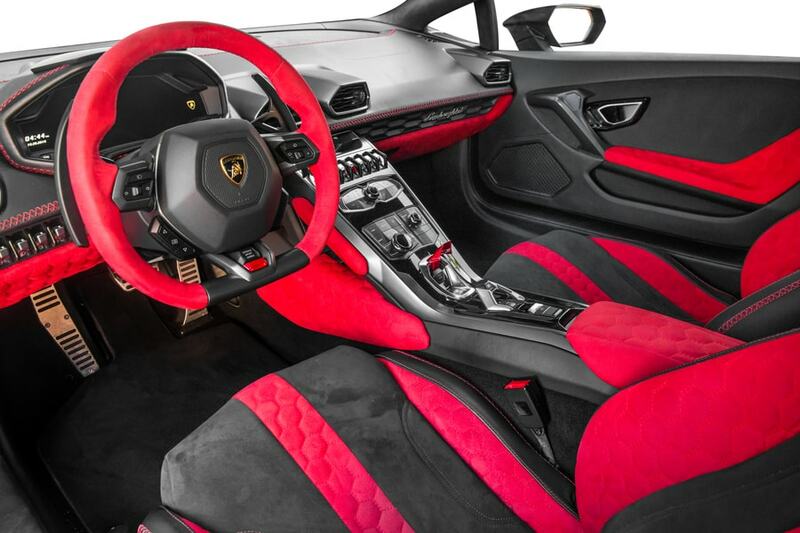 Although the Lamborghini Huracan rental may look like a coupe, a special open-air feature allows you to drop the top for more drivign excitement. 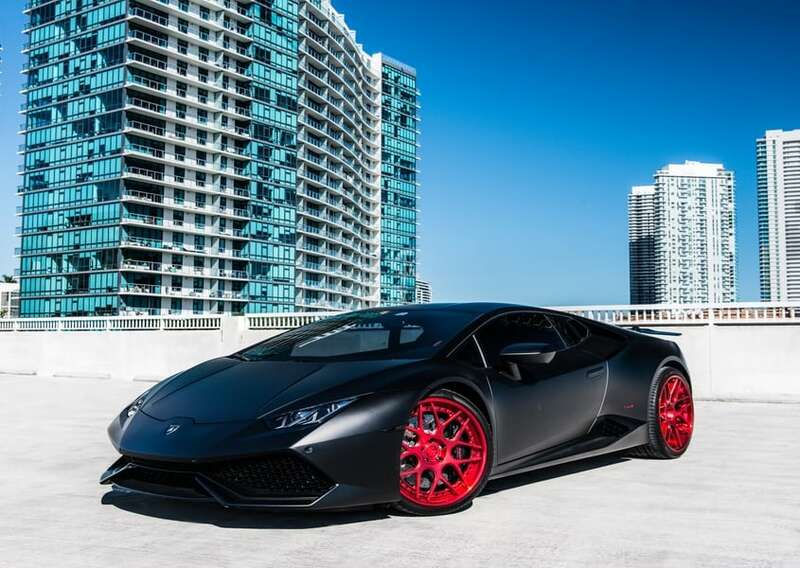 This Lambo for rent in Miami is engineered to captivate driving enthusiasts. The heart of the Huracan is an powerful V-10 engine. You can literally feel the engine’s 602-horsepower output. Moreover, a seven-speed automatic transmission smoothly sends the power to all four wheels. Expect to be amazed by the Huracan’s awe-inspiring performance capabilities. It boasts a lightning-quick 0-60 time of 2.5 seconds and a top speed of 202 mph. 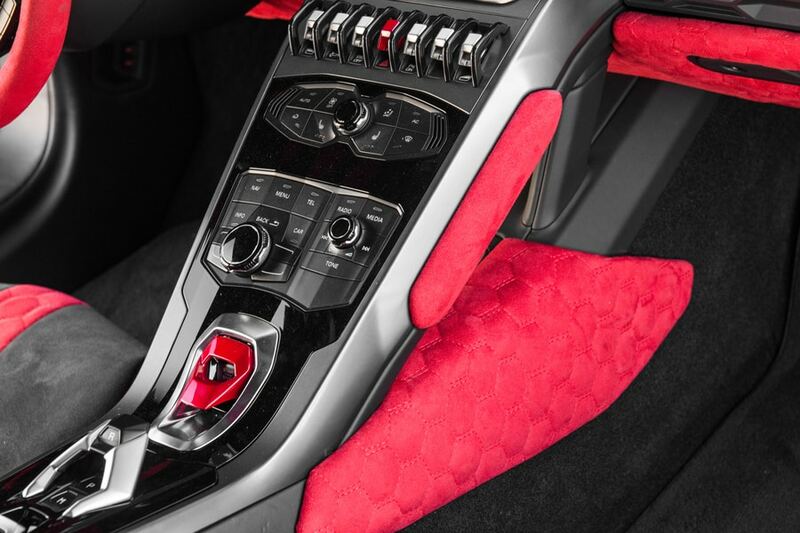 Furthermore, an advanced suspension enables the Huracan to offer unbelievable handling. Of course, everyone will fall in love with the Huracan’s exotic sound. 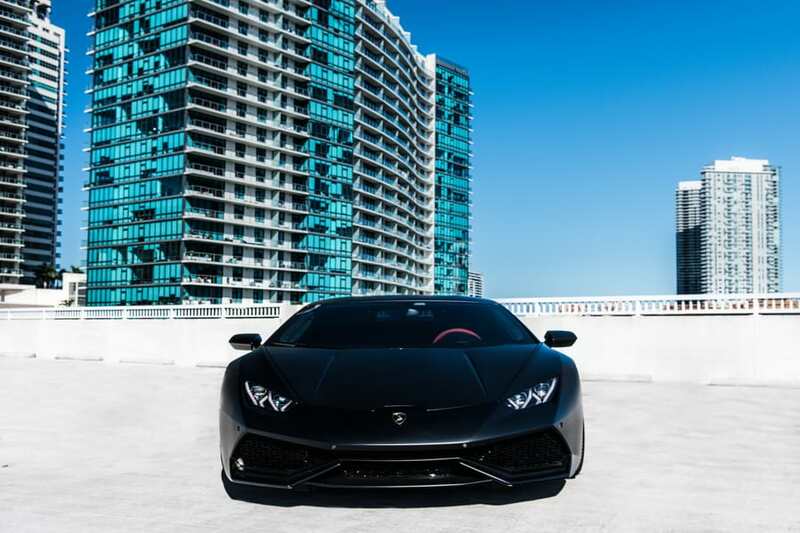 On the inside, this Lambo for rent in Miami has the look and feel of a true performance machine. Its interior is sporty yet elegant. High-grade materials surround the cabin. Most importantly, you can look forward to experiencing a great deal of comfort. 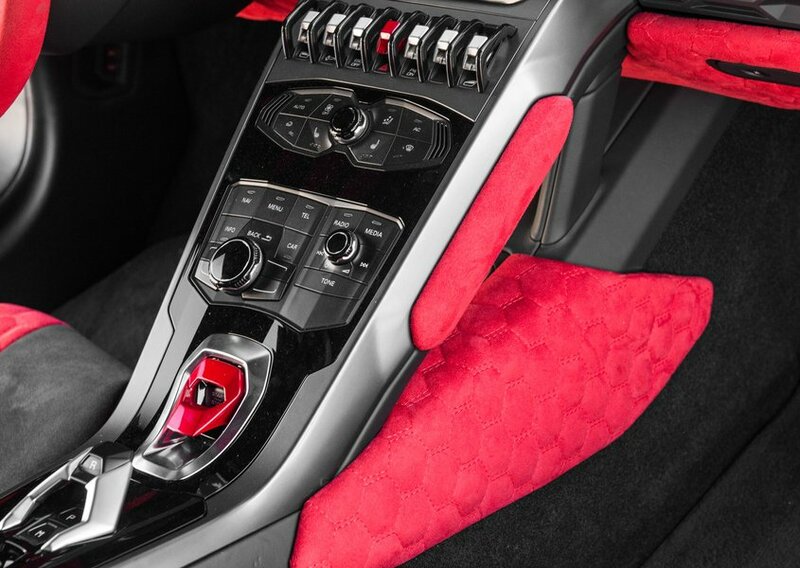 Plush sport seats help you to remain relaxed throughout the day. 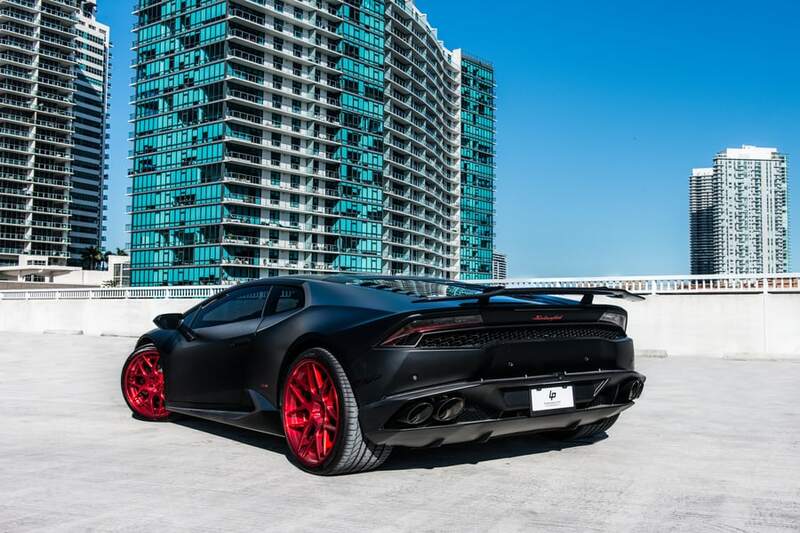 While the Lamborghini Huracan rental is built to deliver endless fun on the road, it still comes loaded with modern features. For example, a digital gauge cluster enables you to easily access exciting performance information. Meanwhile, satellite radio seeks to make your drive even more entertaining. 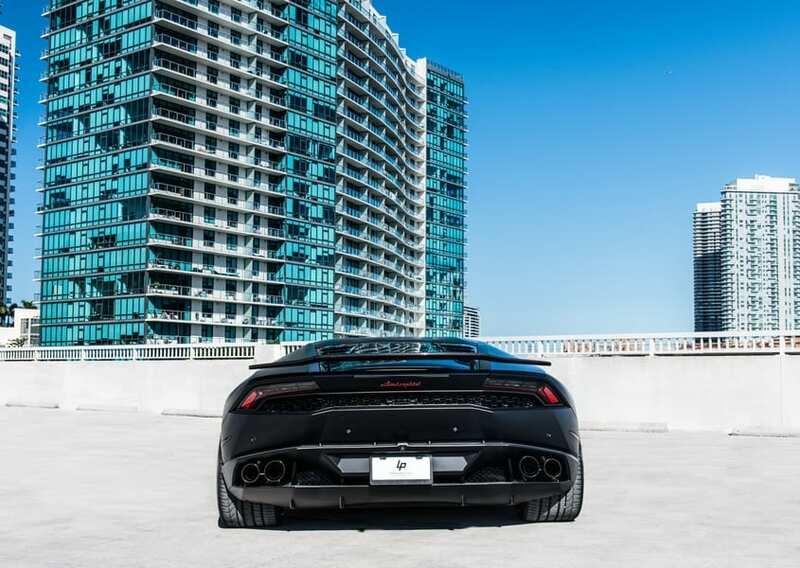 To rent this exotic sports car in Miami and South Florida, call (786) 441-7392.